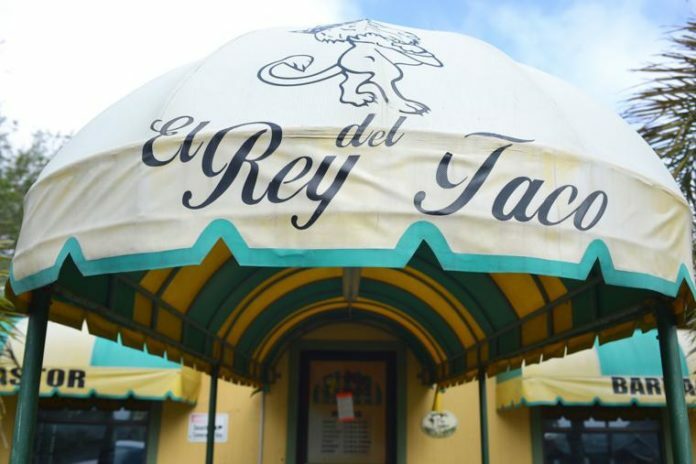 Cameron County Public Health officials are working to determine what caused approximately 30 people to suffer from nausea, vomiting and diarrhea after eating at El Rey De Taco Wednesday night. Cameron County Health Administrator Esmeralda Guajardo said her staff and medical officials at hospitals and private medical providers are working to identify the source of what caused people to become ill. Right now, they are working to identify what caused all those people to become sick, Guajardo said, adding that there is a lot of work that goes into identification. “In all probability it is food poisoning,” Guajardo said. Guajardo said Cameron County Public Health role in the investigation is to identify the source, determine exposure period, create a treatment plan and contain the problem. Once officials determine the source of what made people sick, Guajardo will send out a press release with details. “The public has to be patient,” she said. While food poisoning is commonly investigated by Cameron County Public Health, Guajardo said it has been a while since she has seen a case where a large number of people exhibited symptoms of food poisoning after eating at a single restaurant. A Brownsville Public Health Department notice outside El Rey De Taco said the restaurant is to remain closed until further notice. Brownsville Police Department officers could also be seen outside the restaurant Thursday morning.